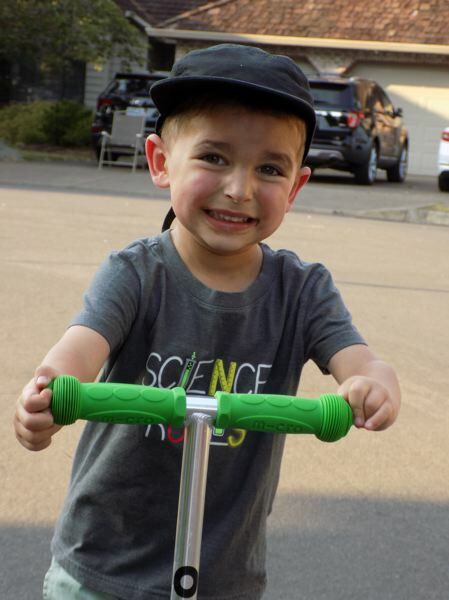 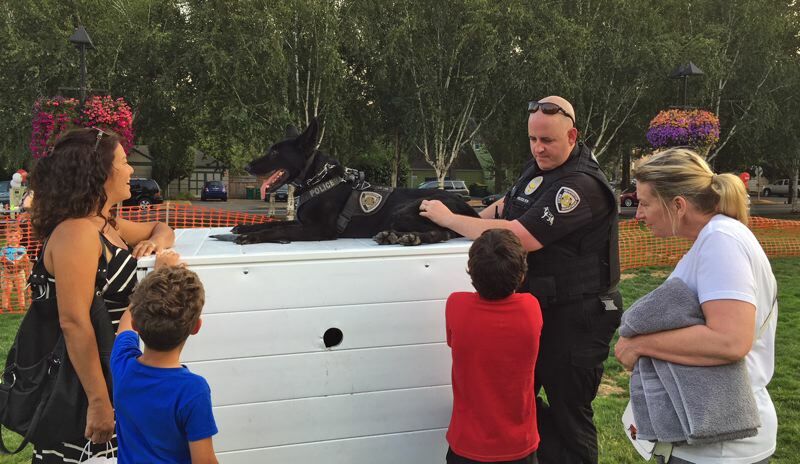 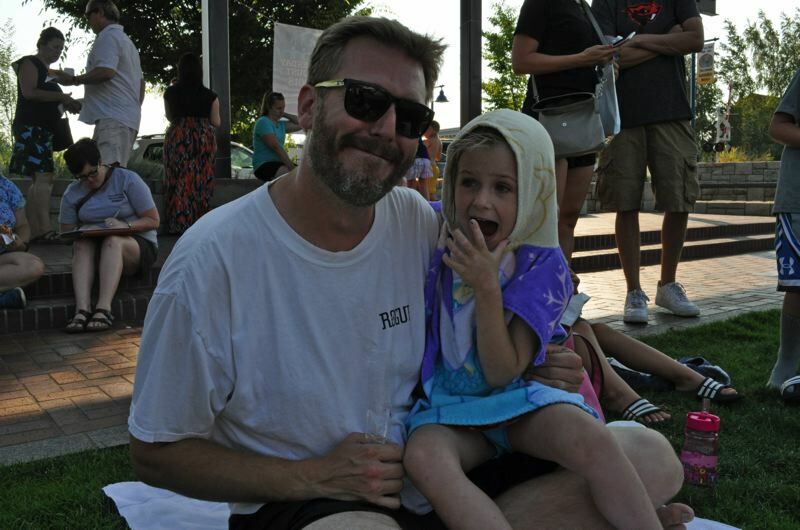 National Night Out was celebrated throughout Washington County on Tuesday, and The Times sent journalists to several events. 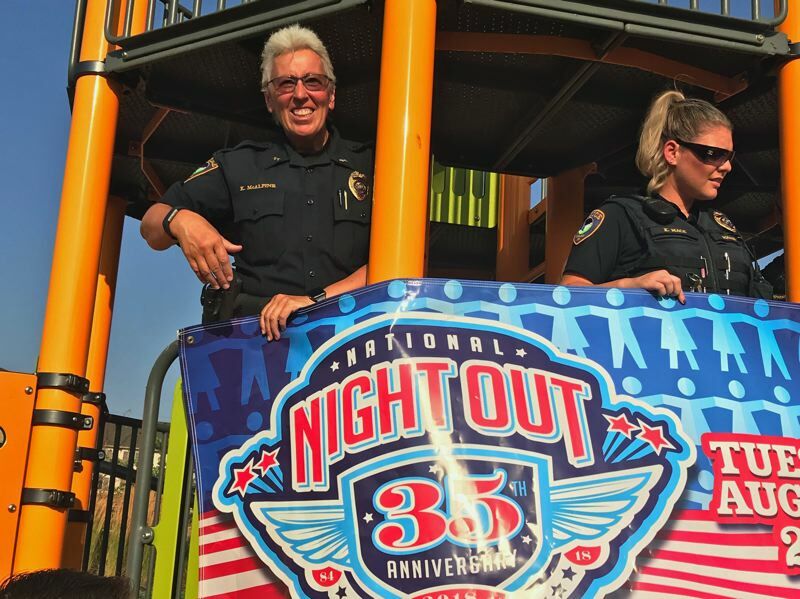 National Night Out is a nationwide event that connects communities with first-responders such as police and firefighters. 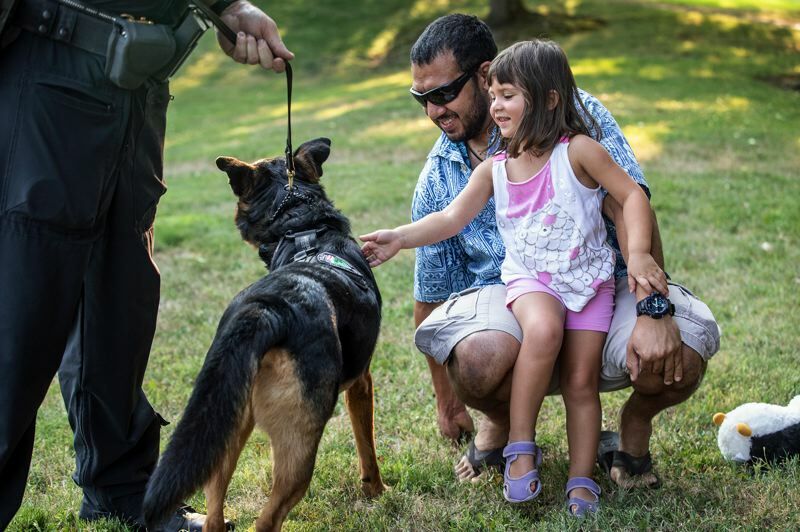 Across the country, millions of neighbors take part in events in thousands of communities from all 50 states, U.S. territories and military bases worldwide on the first Tuesday in August, according to the NNO website.